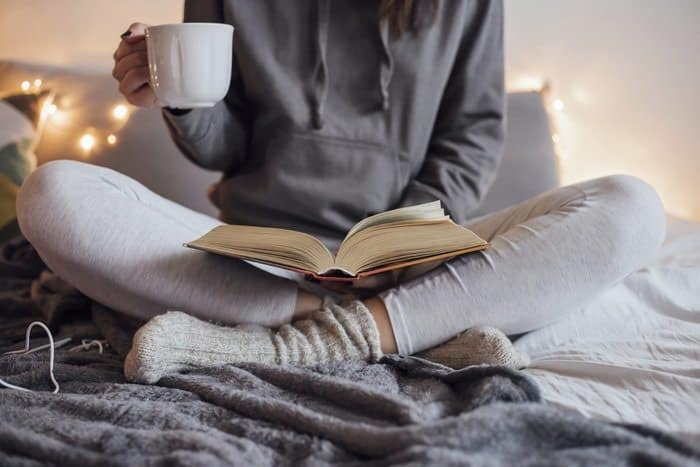 Ever wanted to start reading self-development books, but you’re not sure who the best personal development authors to follow are? I’m about to give you the names of what I believe to be the top 20 best self-development authors to be reading up on. These are names to remember when you’re looking for your next book to buy. Here are, in no particular order, the names of the 20 best authors to start reading up on. I would have loved to include a few other names on this list, but the top 20 is what it is! 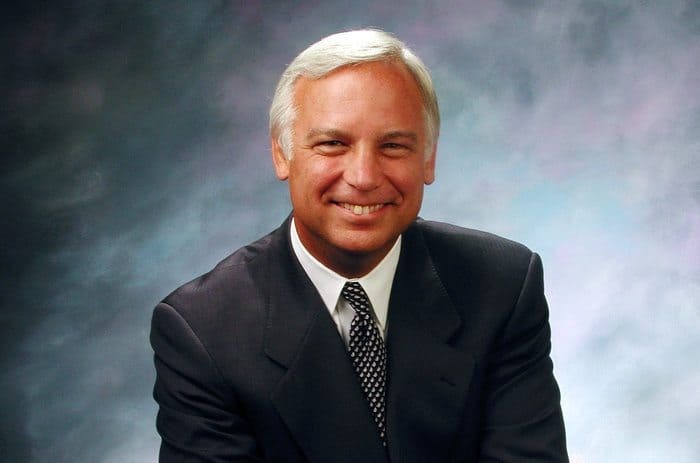 Jack Canfield is the legend behind the ‘Chicken Soup for the Soul’ series; one of the most popular self-development book series of all time. Over 250+ books have been published by the company, and Canfield has gone on to become a leading motivational speaker and trainer. 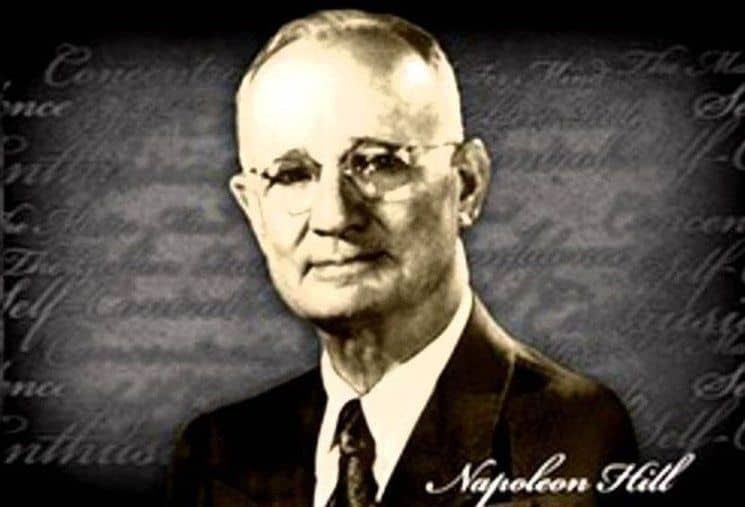 Napoleon Hill is the author behind the notorious ‘[easyazon_link identifier=”1912032996″ locale=”US” tag=”w0f8f-20″]Think & Grow Rich[/easyazon_link]’, one of the most popular self-development books of all time. Hill teaches the principles of attaining any riches you desire in life, and there is so much valuable information within this book, that it’ll always be remembered. 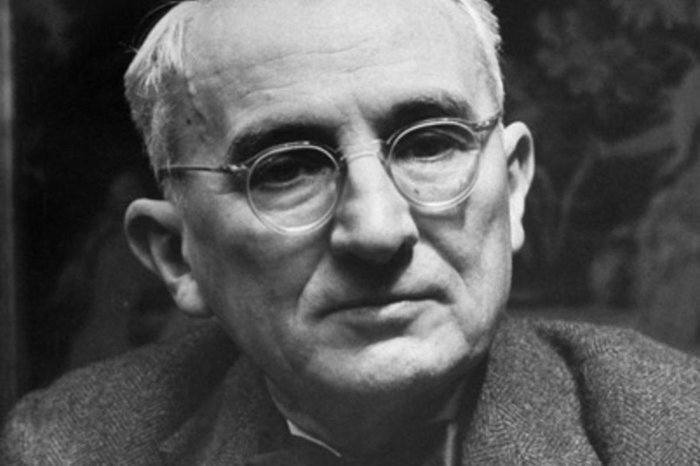 Another self-development author you have to check out, and one you’ve probably already heard of, is Dale Carnegie. Carnegie lived from 1888 to 1955, and within his life, published a considerable number of self-help books. Two of those books, specifically the best selling ones, were ‘[easyazon_link identifier=”0671027034″ locale=”US” tag=”w0f8f-20″]How to Win Friends & Influence People[/easyazon_link]’ and ‘[easyazon_link identifier=”0671733354″ locale=”US” tag=”w0f8f-20″]How to Stop Worrying & Start Living[/easyazon_link]’. 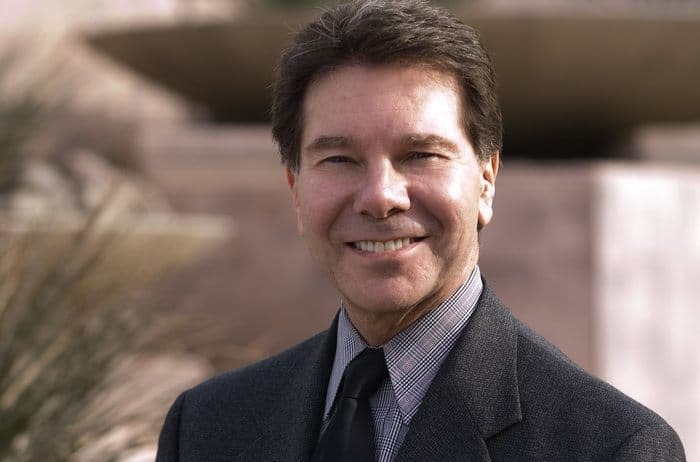 You probably know Cialdini as the author of ‘[easyazon_link identifier=”006124189X” locale=”US” tag=”w0f8f-20″]Influence: The Psychology of Persuasion[/easyazon_link]’. This book is highly regarded as one of the best self-development books of all time, as well as one of the best psychology books to read. If you’re not following Tim Ferriss, I don’t know what you’re doing. 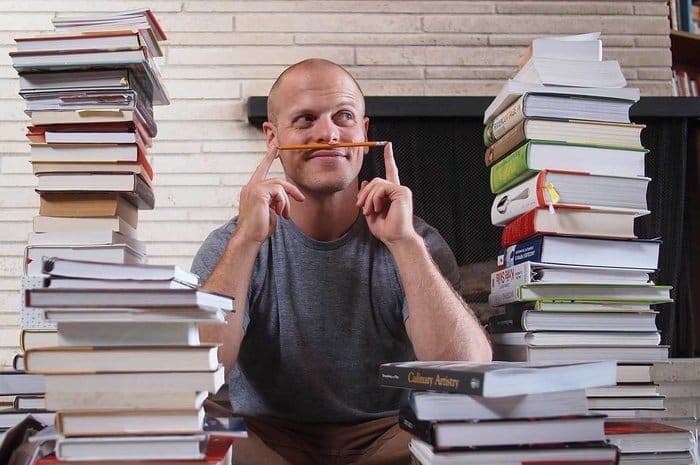 There are four best selling books that every Tim Ferriss fan will have read, and they’ve helped change the lives of millions. 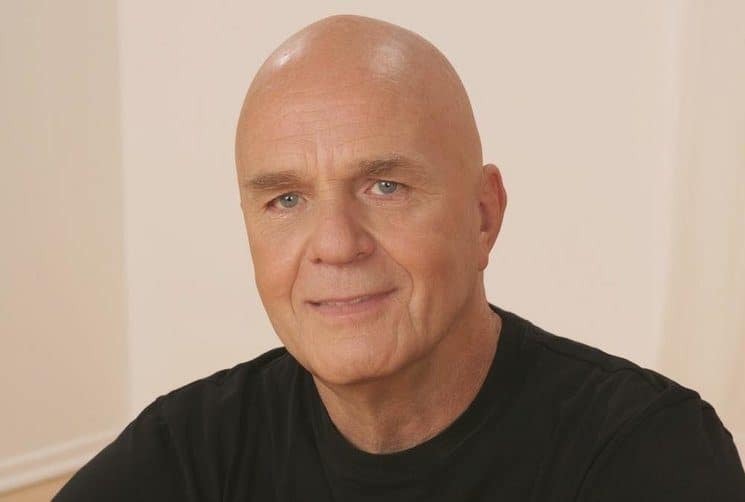 Sadly, Wayne Dyer passed away just 2 years ago. He was an American philosopher, self-help author and motivational speaker. Dyer wrote over 40 books in the field of personal development, and they have sold in tens of millions. 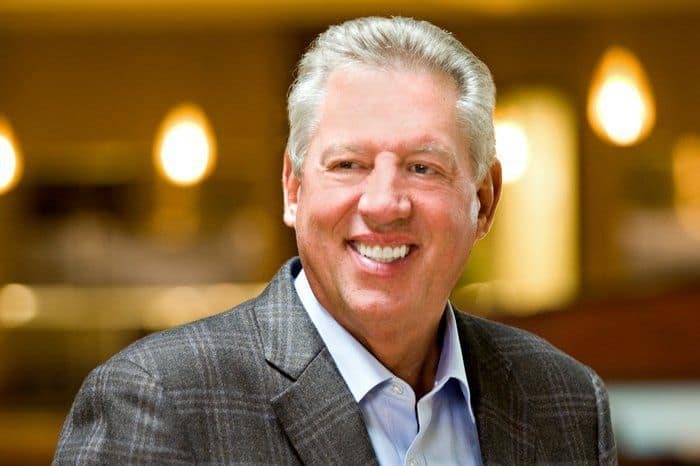 John Maxwell is an American author, speaker and pastor. He focuses solely on leadership, and training other to become wise and wonderful leaders. 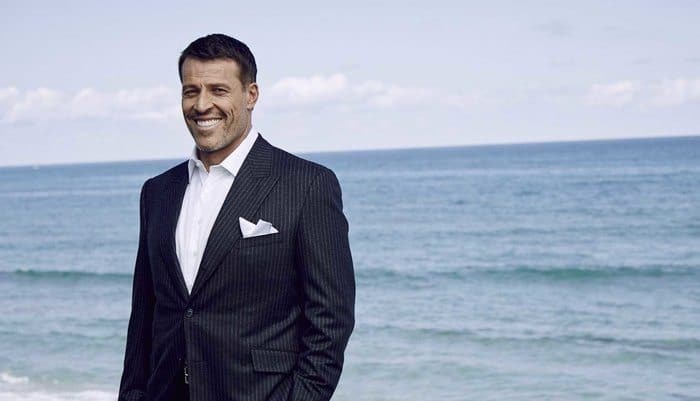 Tony Robbins, what a guy! Tony has helped people all over the world to transform their lives, and there’s so much wisdom we can all gain from listening to his speeches, and reading his content. You probably know Paulo Coelho for his best selling book, ‘[easyazon_link identifier=”0062315005″ locale=”US” tag=”w0f8f-20″]The Alchemist[/easyazon_link]’. Coelho is a best selling author, lyricist and novelist, and has received many awards for his work over the years. The Alchemist is definitely a book you should read if you’re an ambitious individual trying to pursue your dreams and overcome any obstacles in your way. 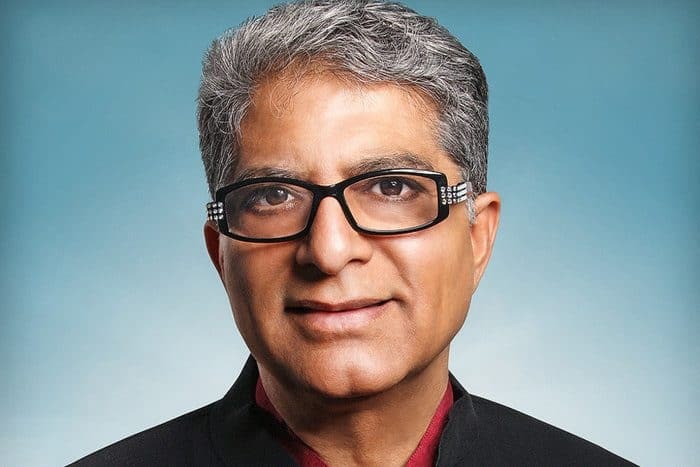 Deepak Chopra is an American author, public speaker, alternative medicine advocate, and a prominent figure in the New Age movement. 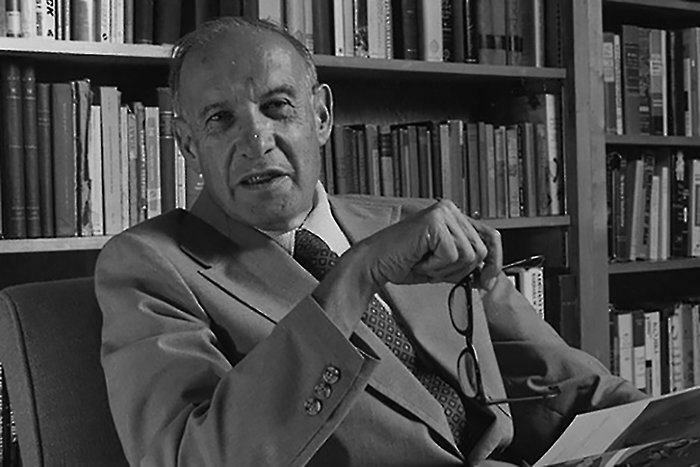 Peter Drucker was an Austrian-born American management consultant, educator, and author, whose writings contributed to the philosophical and practical foundations of the modern business corporation. You probably know him as the author behind ‘[easyazon_link identifier=”142212312X” locale=”US” tag=”w0f8f-20″]Managing Oneself[/easyazon_link]’, and if you don’t, then you should. Martha Nibley Beck is an American sociologist, life coach, best-selling author, and speaker who travels the world helping people achieve personal and professional goals. 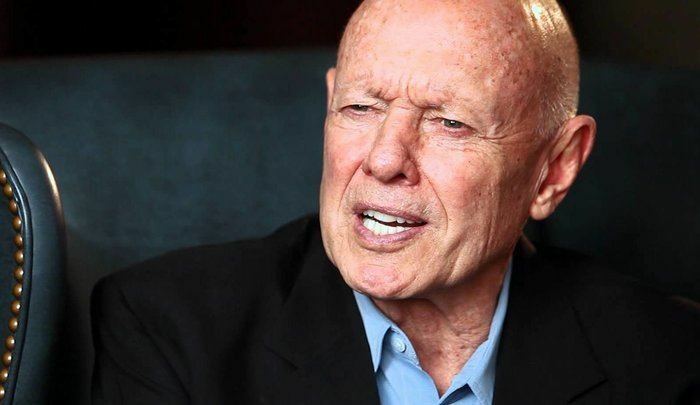 I first encountered Stephen Covey’s work when I purchased ‘The 7 Habits of Highly Effective People’, which at the time had sold over 15 million copies! Covey was an American educator, speaker and author. He sadly passed away 5 years ago, but his work has lived on to be some of the best reading material anybody could ever purchase. 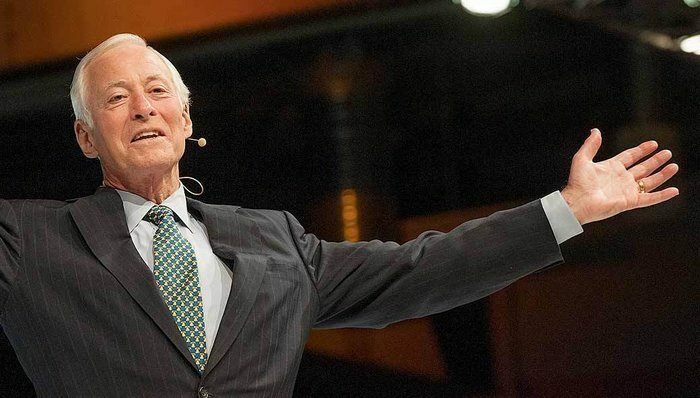 Brian Tracy is a Canadian-born American motivational public speaker and self-development author. He is the author of over 70 books that have been translated into dozens of languages. 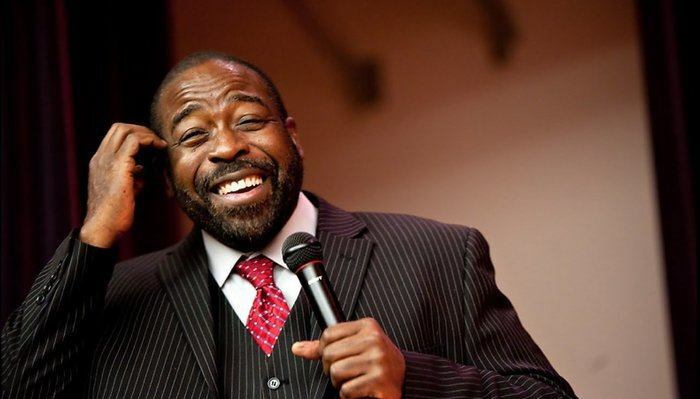 Les Brown is one of my favorite motivational speakers of all time. Les was labelled educable mentally retarded when he was younger, and was born on the floor of an abandoned building. Some of his most popular and best selling books are ‘[easyazon_link identifier=”0380723743″ locale=”US” tag=”w0f8f-20″]Live Your Dreams[/easyazon_link]’ and ‘[easyazon_link identifier=”0684835282″ locale=”US” tag=”w0f8f-20″]It’s Not Over Until You Win[/easyazon_link]’. 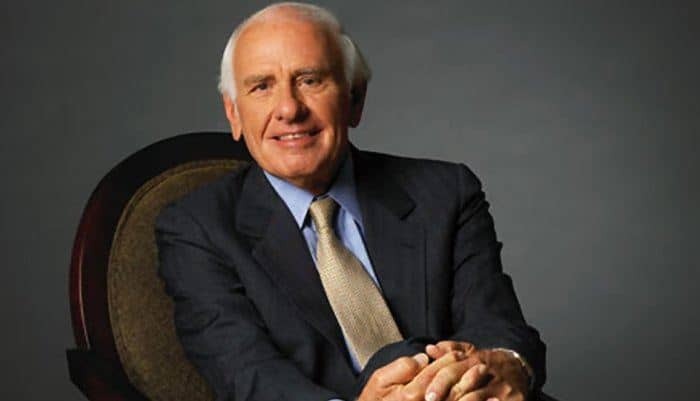 Emanuel James “Jim” Rohn was an American entrepreneur, author and motivational speaker. He was responsible for changing many people’s lives, and even mentored Tony Robbins once upon a time. 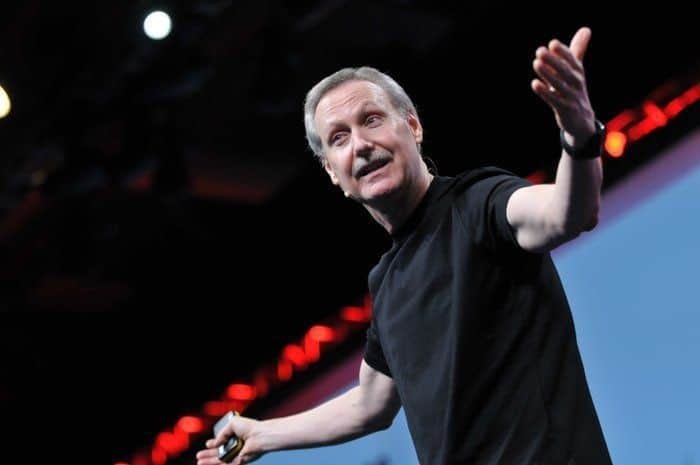 Gary Keller is an American entrepreneur and best-selling author. He is the founder of Keller Williams Realty International, which is the largest real estate company in the world by agent count. You’ve probably heard Keller’s name come up when people talk about ‘The ONE Thing’, his best selling self-help book. Gabrielle Bernstein is an American motivational speaker, life coach, and author. Bernstein teaches primarily from the metaphysical text A Course In Miracles. 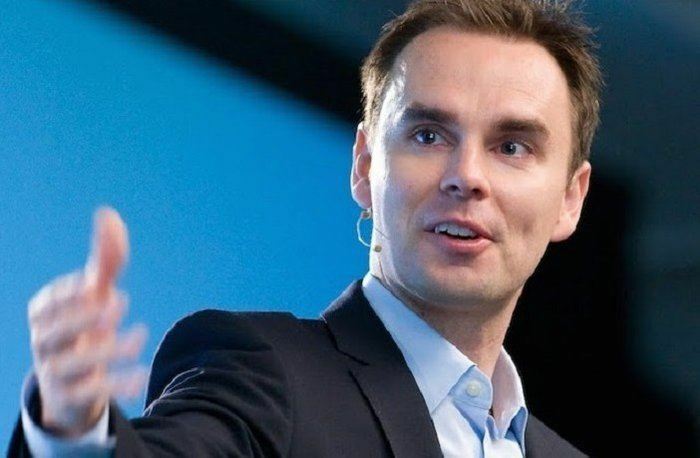 Brendon Burchard is an American author on motivation and the use of digital and affiliate marketing to sell “info products” based on whatever expertise a person has. 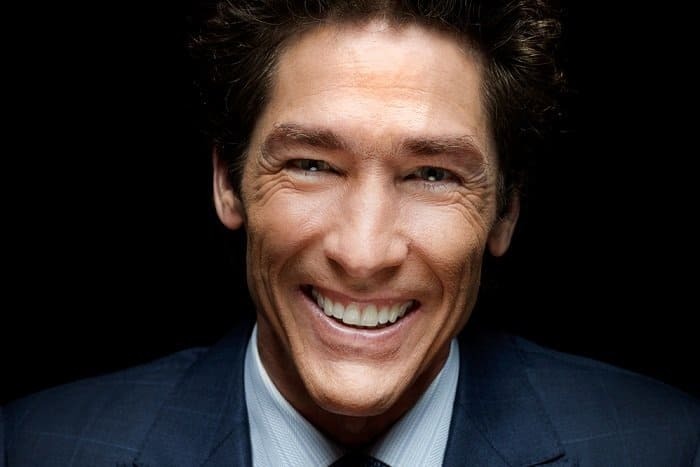 Joel Scott Osteen is an American preacher and televangelist. He is the Senior Pastor of Lakewood Church, in Houston, Texas. Osteen’s televised sermons are seen by over 7 million viewers weekly and over 20 million monthly in over 100 countries. Who are your favorite personal development authors? Leave a comment below. I have at least fifty books by eight of the authors on your list. I have read some of them three or four times and learn something new each time. I met Dr. Wayne Dyer and Jim Rohn in person and have often applied their words of wisdom in my life. That’s awesome Vic!! Let us know your favorites! Greetings from Australia Dan , I have just stumbled upon your site by “accident”.. As you know ,some would say there was no such factor in play !.. 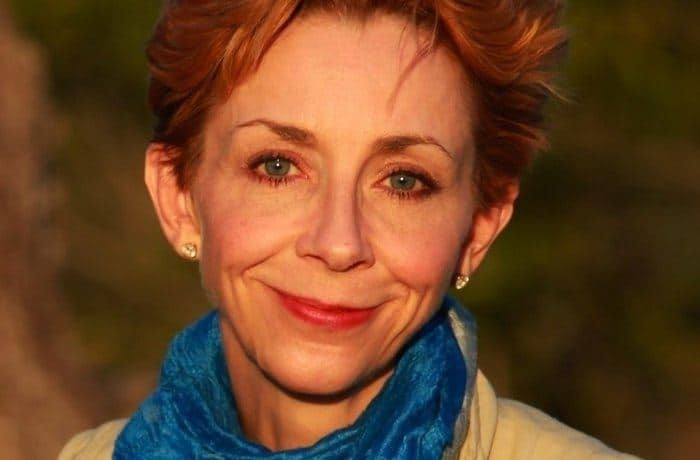 Awesome site ,and great thought-provoking article about those who inspire.. My personal “guru” through early adulthood and onwards , was Stuart Wilde.. An English metaphysician, controversial, and at times polarising.. He inspired millions with his powerful , uncompromising , “at the fringes”,and humorous take on the human condition and all things higher.. His creed to develop silent inner power as a Warrior Sage in the human realm , and to reject control placed over us by other people and authorities , changed my life for the better ,and installed in me the inner strength I possess today.. Recommended reading: “Silent Power”, and “The Force”…Had lunch with him one day ,which was a truly memorable experience… Bob Proctor and Zig Ziglar were other favourites.. Regards…. I have read the books of Tony Robbins and Deepak Chopra but your list suggested me more. I will try to at least one of each author.